4 Comments on "Twelve Days of Doujinshi, Day 9: All aboard the FRIEND SHIP!" This doujinshi gave me multiple cutegasms. 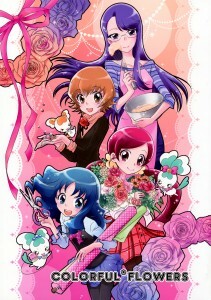 Heartcatch was a great series.